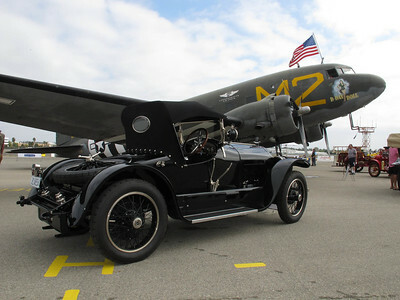 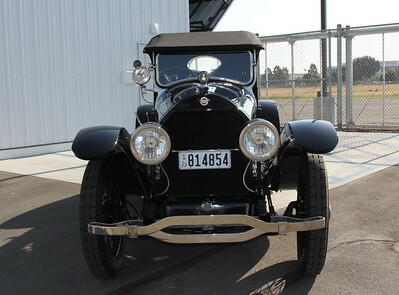 The ultimate Stutz Bearcat of 1922. 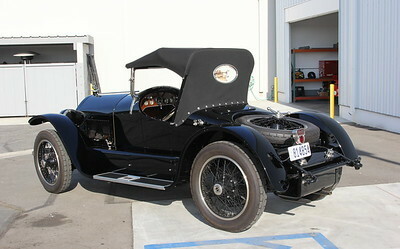 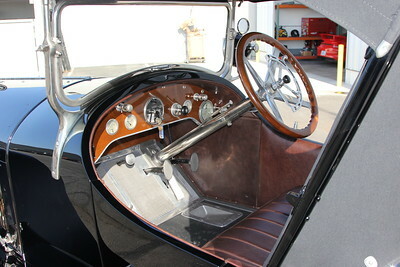 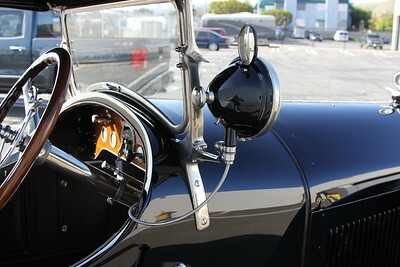 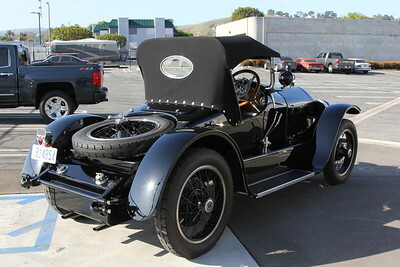 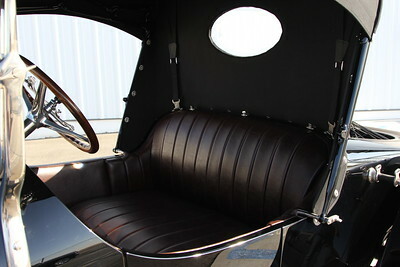 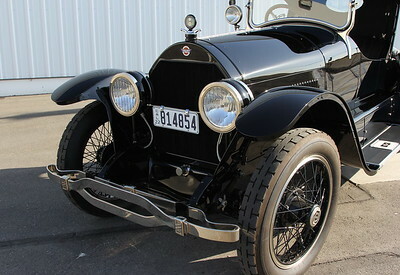 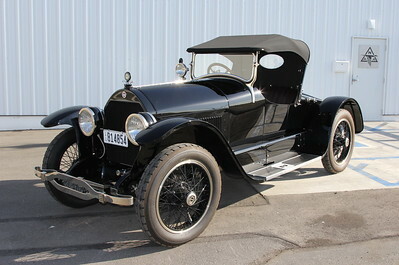 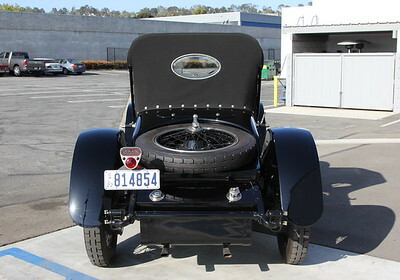 The ultimate Stutz Bearcat series K with detachable head, DH from 1922 - for sale. 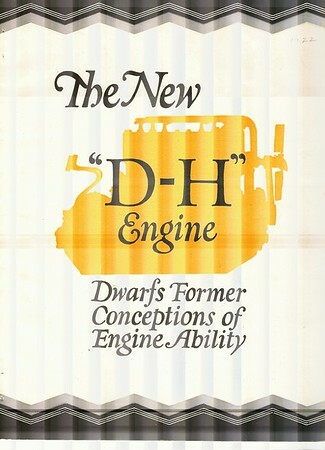 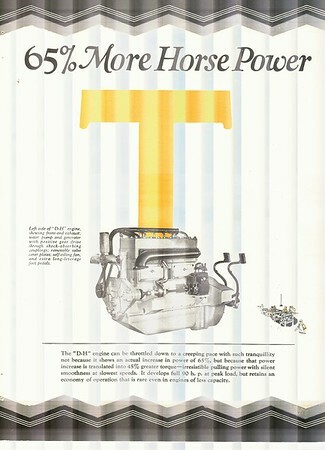 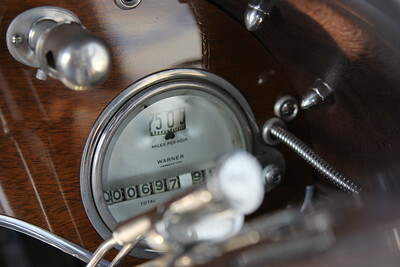 Previous owners / restores / collectors: Tom Batchelor, "Val" Valentine. 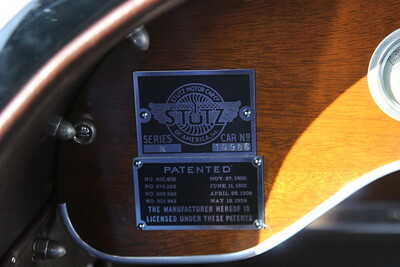 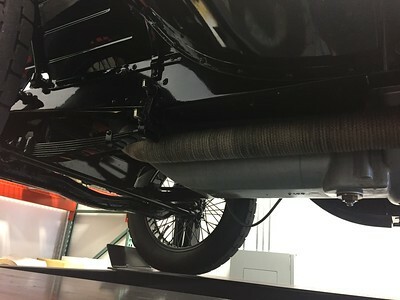 The ultimate Stutz Bearcat at the Madison Zamperini Collection. 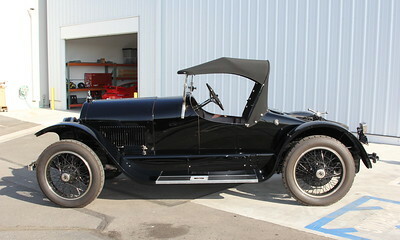 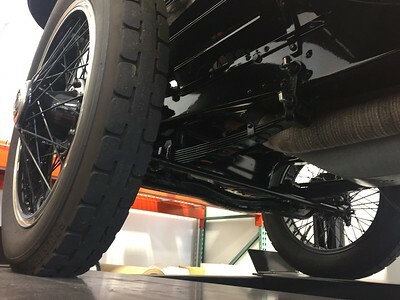 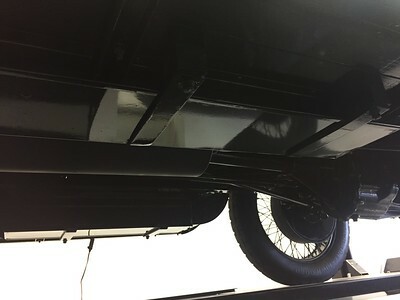 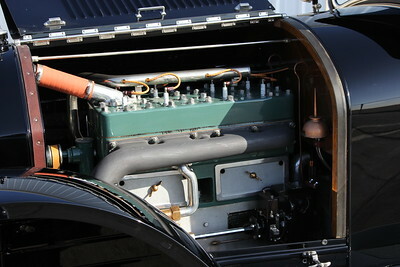 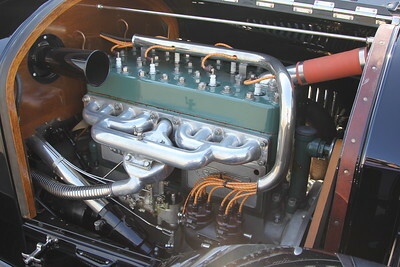 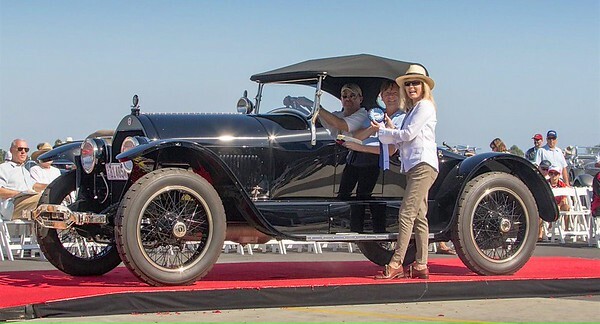 1922 Stutz Bearcat series K with detachable engine head (DH) for sale. 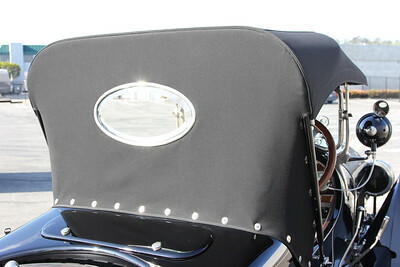 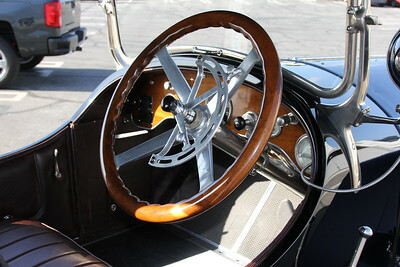 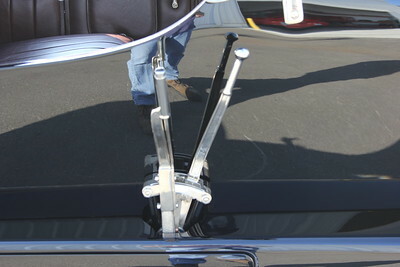 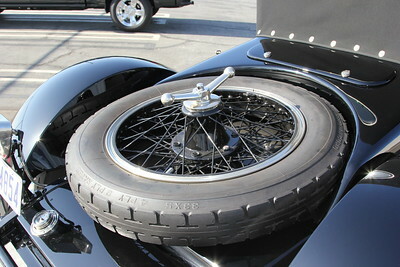 1922 Stutz Bearcat spare tire / wheel for sale. 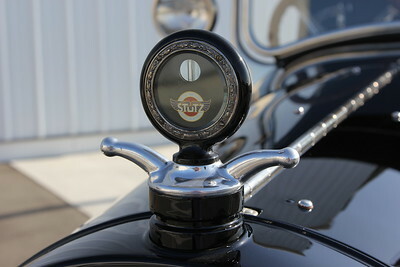 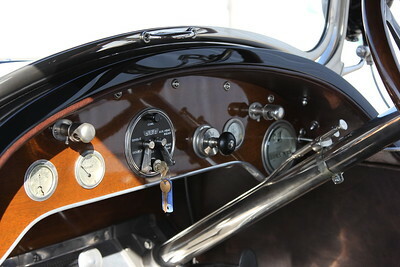 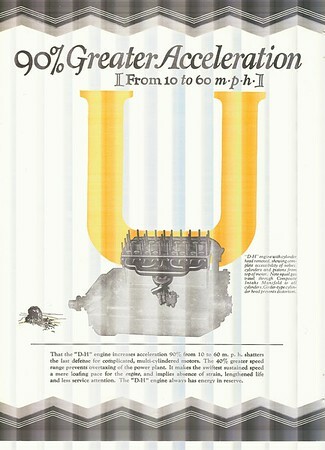 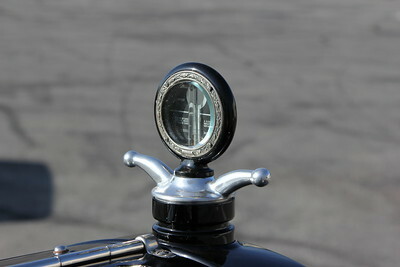 1922 Stutz Bearcat speedometer / odometer photo.